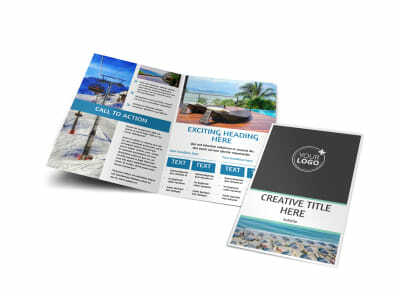 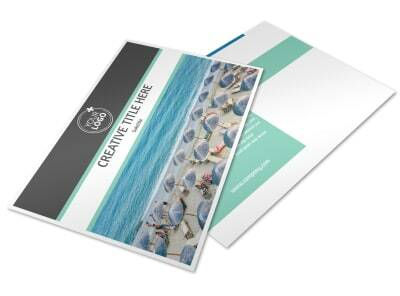 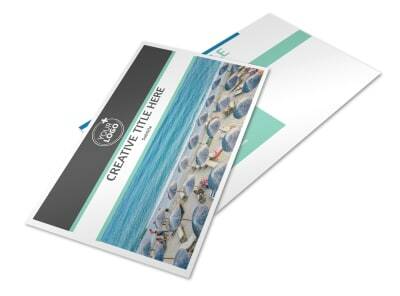 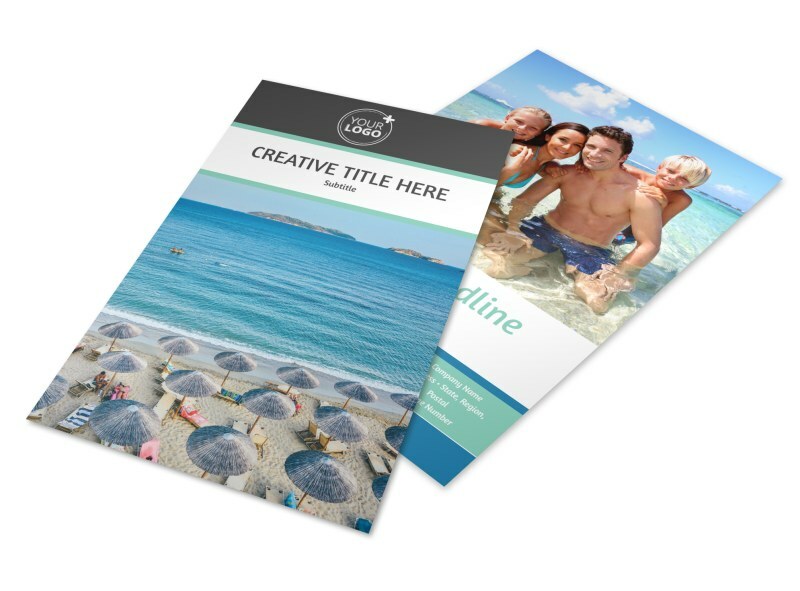 Customize our Time Share Opportunities Flyer Template and more! 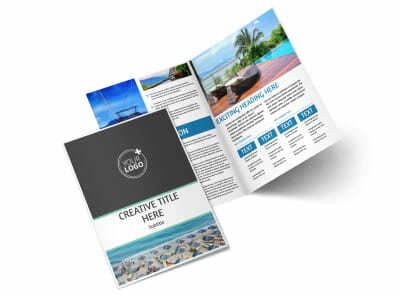 Let vacationers know that you have properties available with timeshare opportunities flyers distributed to your market niche. 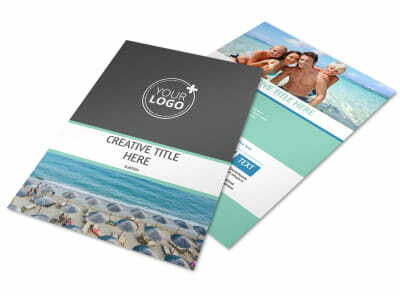 Select a template, choose a color scheme and layout, and then add custom text to detail the properties that you have available, blackout dates, and other important info. 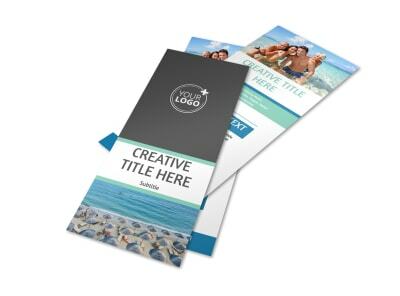 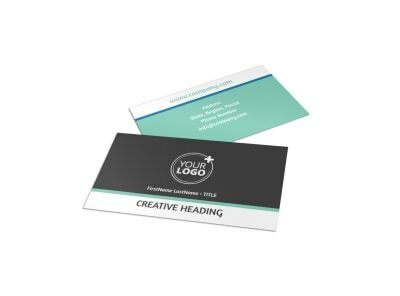 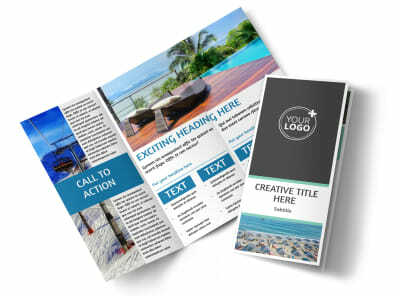 Print your finish flyers from your own printer, or trust us with the printing of your flyers to add a professional finish.